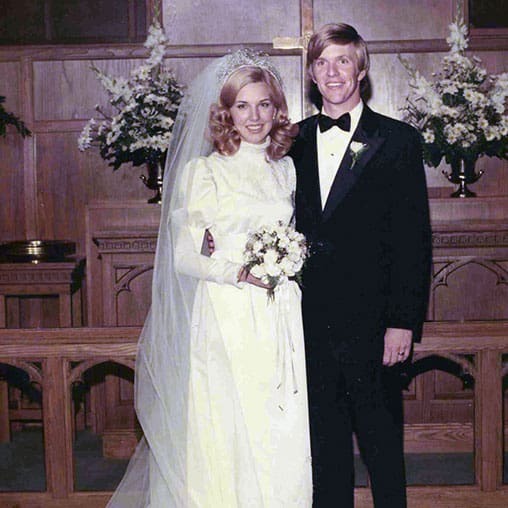 Dennis and Barbara Rainey look back on FamilyLife’s 40 years of ministry to marriages and families. God’s faithfulness over 40 years is worth celebrating. We depend on His continued favor to continue to reach families one home at a time. During the 1980s and 1990s, millions of couples found help and hope for their marriages and families, thanks to God’s favor and faithfulness. 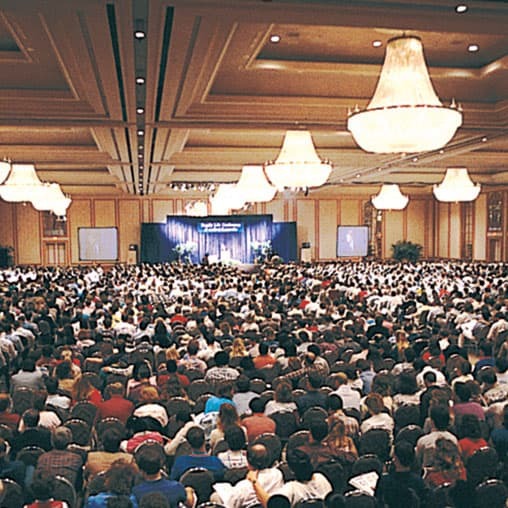 Hurting marriages and a disintegrating cultural ethic. Sound familiar? 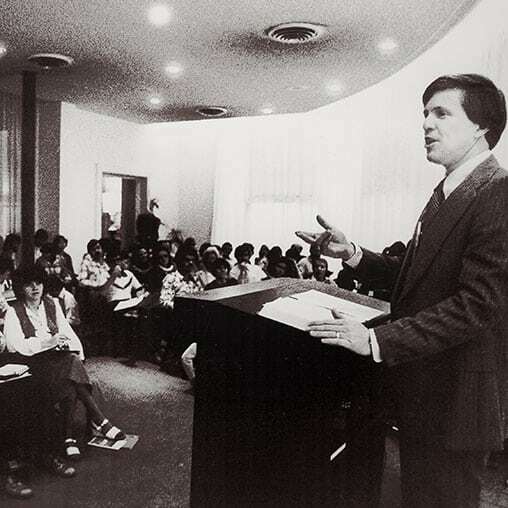 In 1976, the FamilyLife Marriage Conference was born to address these pressing issues. 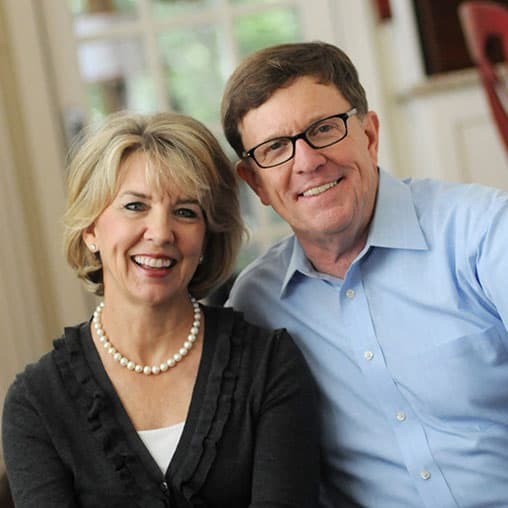 When Dennis and Barbara Rainey were newlyweds, God called them to a unique ministry to engaged couples. 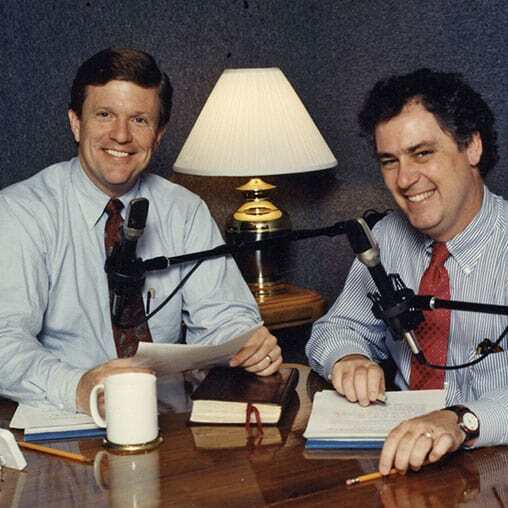 Hear how FamilyLife began in 1976.